The Chrysler Corporation hosted former Polish President Lech Walesa here as part of a showcase of improvements at the Jefferson North Assembly Plant. The former labor leader had been in Chicago for a Nobel Peace Prize symposium that Jeep helped sponsor. Chrysler is starting an advertising campaign featuring peace as the focul point. 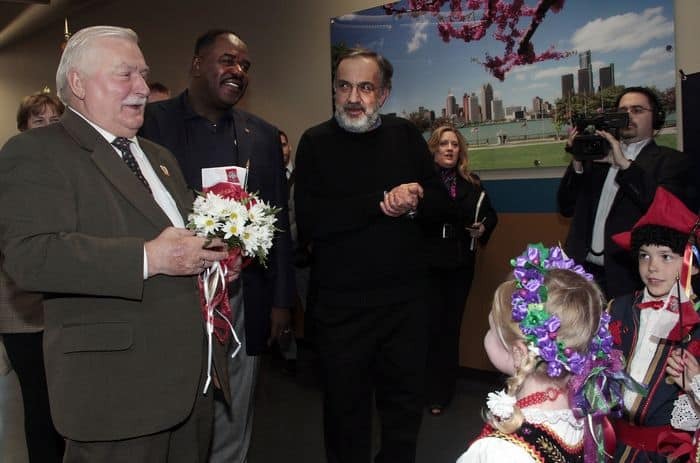 After his appearances in Chicago, Walesa visited Detroit for a ‘meet and greet’ with Chrysler CEO Sergio Marchionne. They both addressed about 120 employees and guests. The Italian auto executive went on to praise Walesa for leading a nonviolent revolution. 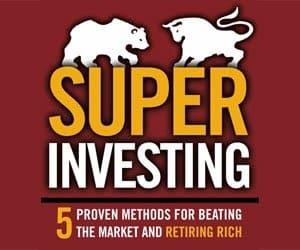 Marchionne said, “It is not often in life that you get to spend time with someone who has played a vital role in changing the course of history. A group of United Auto Workers officials also attended including union Vice President, General Holiefield. Walesa surprised the president of UAW Local-7, Bernard Stewart by asking whether Marchionne was a good boss. Walesa said smiling and responding through an interpreter. “If he’s not very good, then I’ll stay with you, and we’ll go on strike,” Stewart laughed and reassured the former Polish President. Walesa called on America to reclaim its place as the moral and political leader of the world. He also spoke about labor management partnerships. But he said many challenges remain, challenges he said the United States must help the world overcome. He mentioned with a smile regarding the help that some Detroit labor unions gave for the struggle of Polska Solidanosc. Walesa praised Chrysler for working with the United Auto Workers to make Jefferson North a viable plant again. In January of 2012, the Chrysler Group announced that it would add a third crew or 1,100 jobs in the first quarter of 2013.